At this point it has become fairly common knowledge to most that Disney has a pretty big movie line up for 2019. The line up consists of three live-action remakes: Aladdin, Dumbo, and The Lion King; two new releases from Marvel Studios: Captain Marvel and Avengers: Endgame; Star Wars Episode IX from Lucasfilm; and a new addition to Disneynature with Penguins. While many of these movies are highly anticipated and several are expected to claim their seats as highest grossing box office openers, there is one more film coming from Disney in 2019 that could redefine the standards of animated success–Frozen 2. We will see Anna and Elsa on a joint adventure in this film, revealing more about Elsa’s personality and their sisterly relationship. 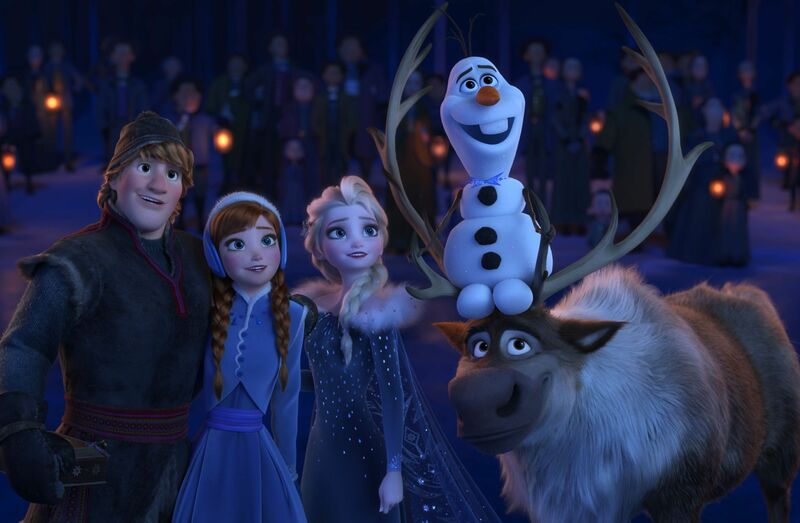 At least two new characters will be joining the franchise along with the ordinal gang returning – Olaf, Sven, Kristoff, Anna, and Elsa. The writers have also revealed that the film was actually written backwards, meaning the entire movie was written based upon the final scenes of our beloved characters. And last but not least we know from the trailer release this month that the visual’s and animation will be nothing short of astounding. I am a marketing management major who loves reading, music, animals, and traveling.